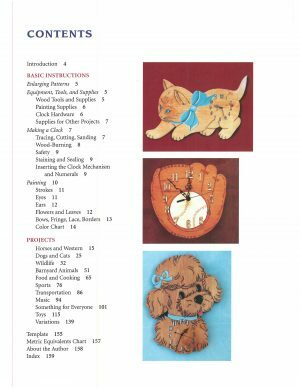 Woodworking is a craft that offers something for everyone, not just for people with shop-class experience or a garage stuffed with tools. If you’re looking for an opportunity to start working with wood, clock-making is a great way to start. You’ll need a modest collection of hand tools, plus a jigsaw, band saw or scroll saw. 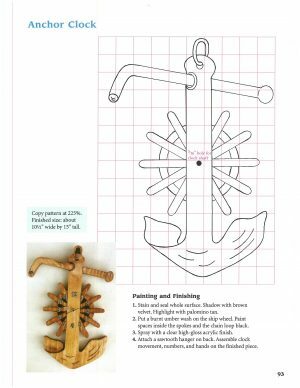 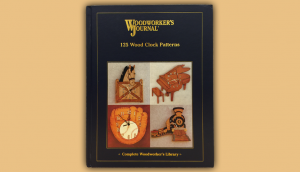 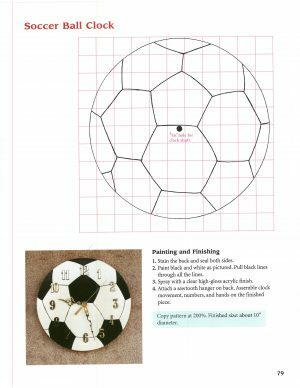 For the experienced woodworker, clocks make great gifts, there is a need for one in just about every room in the house and you get to expand into an engaging and inventive hobby. 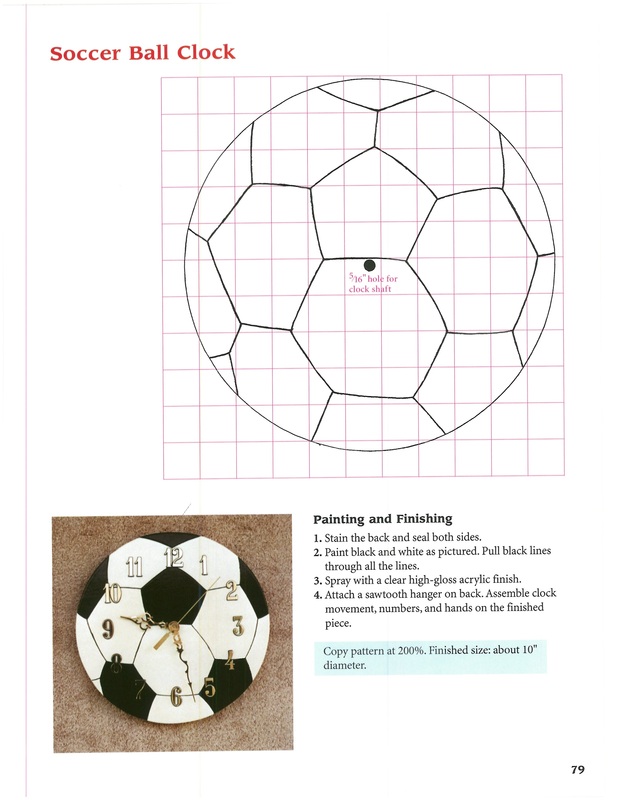 With 125 patterns, you are sure to find patterns that appeal. 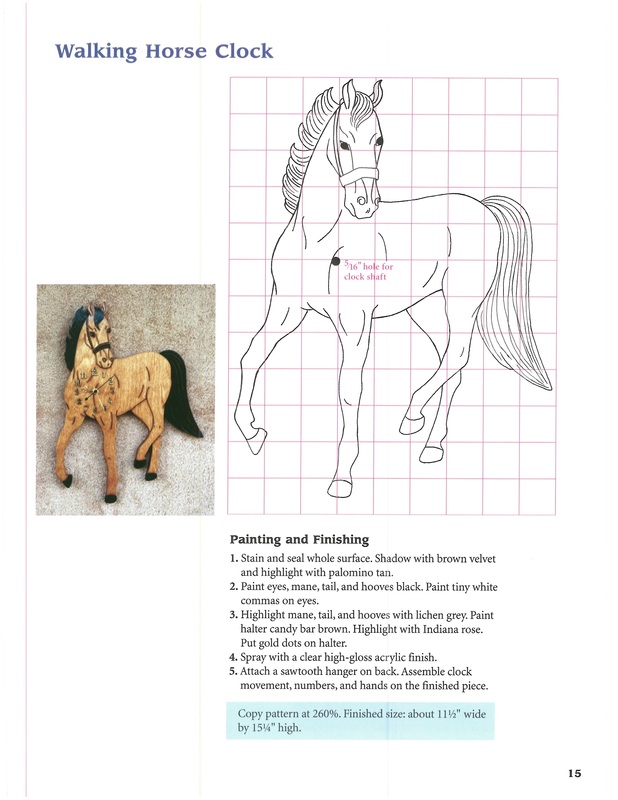 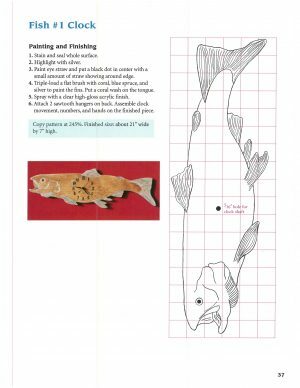 Full color illustrations, technical drawings, 160 pages.